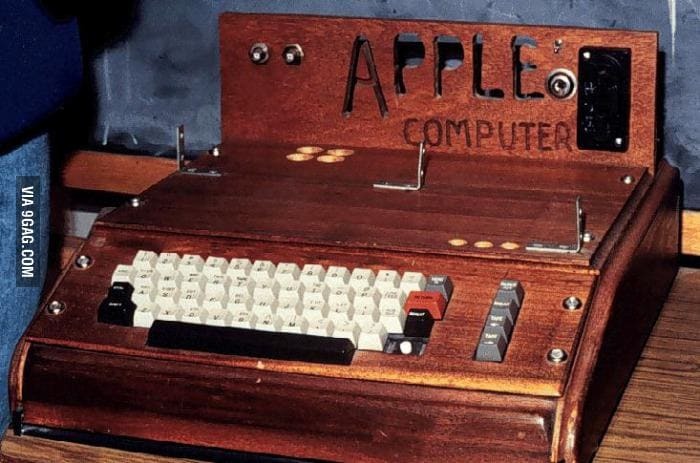 Your new fancy Mac is not that fancy when some of it parts breaks? 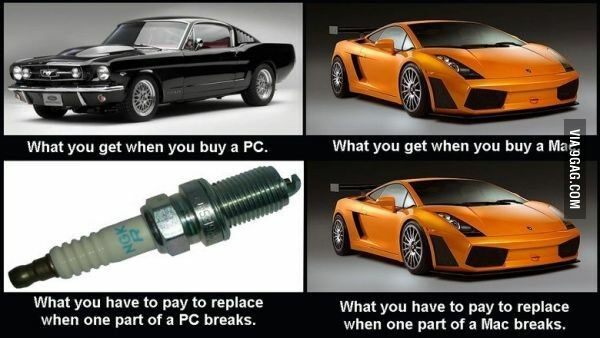 No problem, you can just buy a new one! 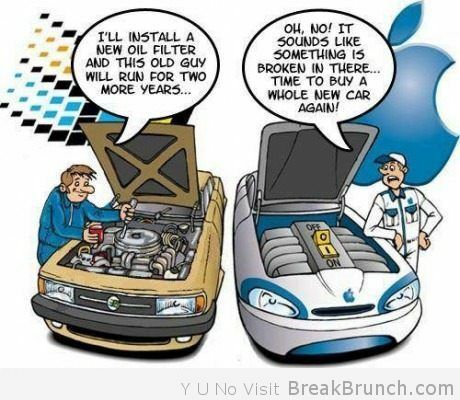 No, not the part, a new Mac. Wouldn’t it be wonderful if human race has evolved in the same ways Mac did? 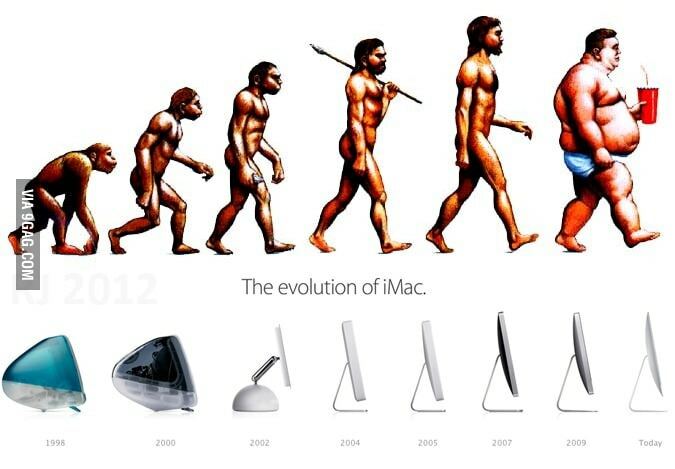 At least human life span is still longer than Mac. 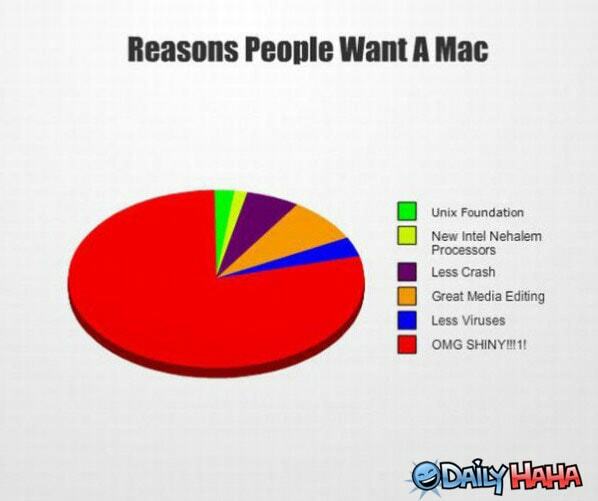 Seriously, Mac can be great. 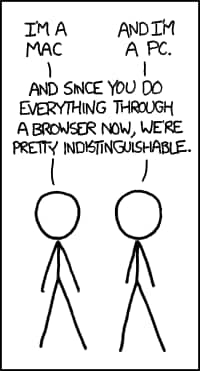 For browsing internet. And watching videos. Maybe you can even listen to the music. But no gaming. It is definitely not for gaming. 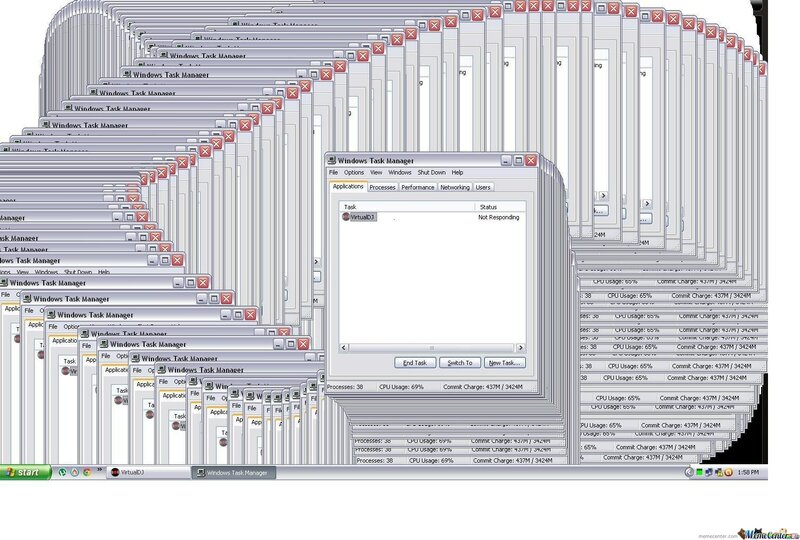 Another great feature of the beloved Mac! If you were wondering why is it so expensive, the answer is here: you can use it as an ingredient for your lunch! 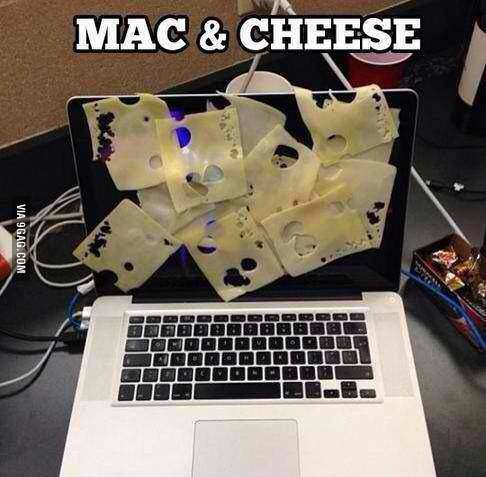 If you desperately want a Mac, but can’t afford it, here’re one creative idea. 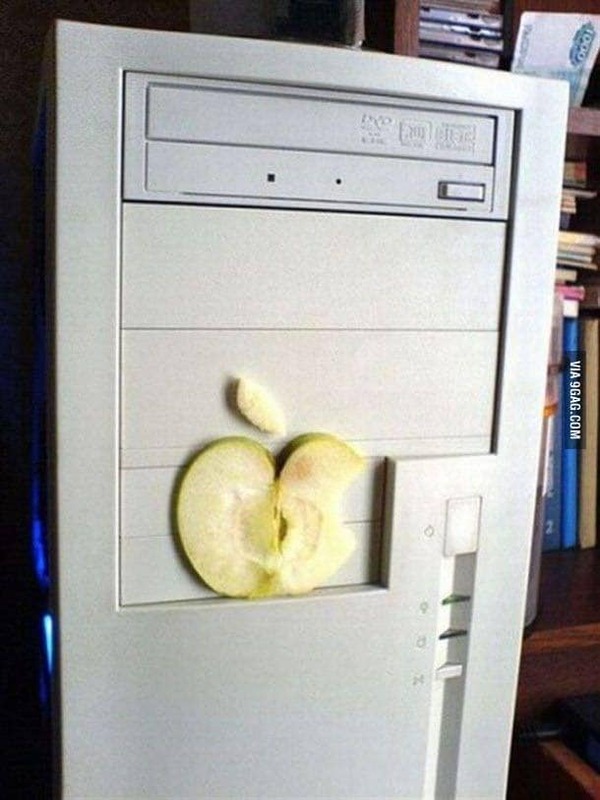 All you need is your old PC and a slice of apple! 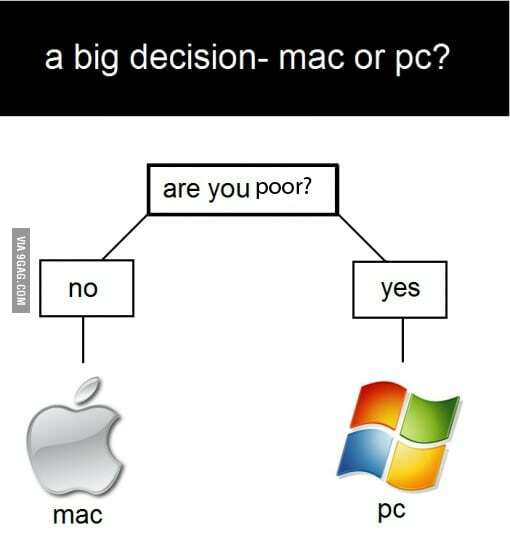 The everlasting battle between Mac and PC sometimes has other participants, too. 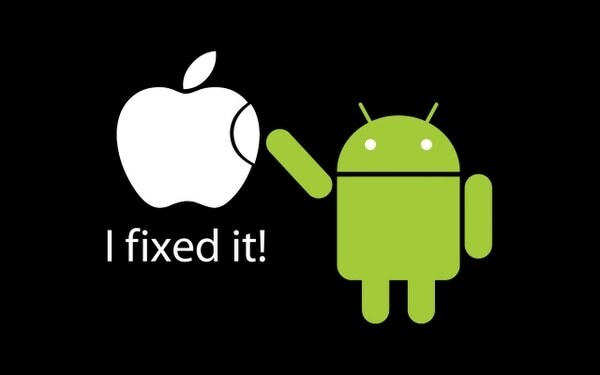 Little Android has found a way to fix a problem many people were struggling with! 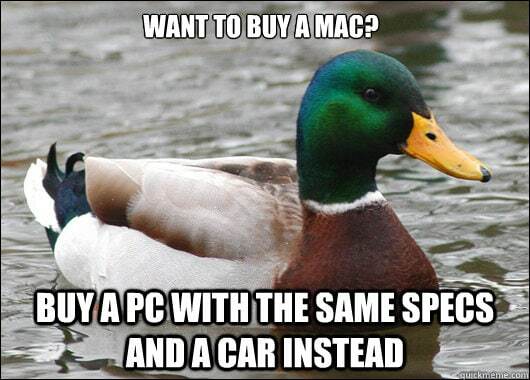 Hey, Mac users! Can you do this? 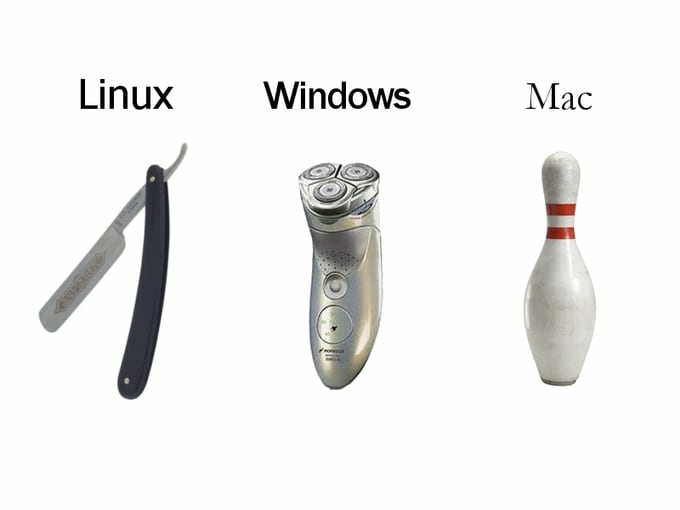 Of course not, this unique pleasure is reserved for Windows users only. Not the mention the Solitaire game ending! That stuff is priceless. 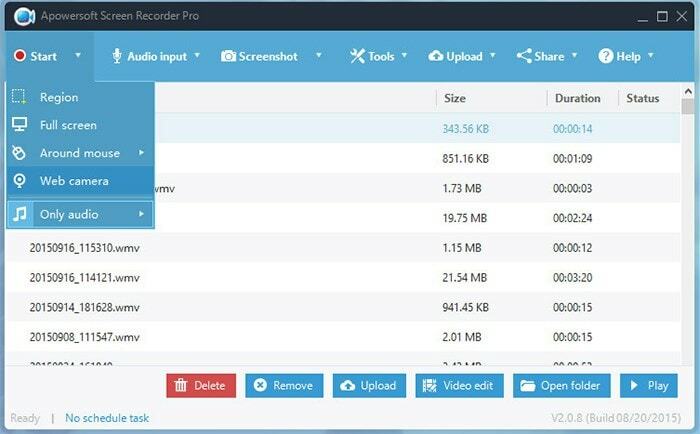 The old legend says that there are some free Mac related features. But not the apps. 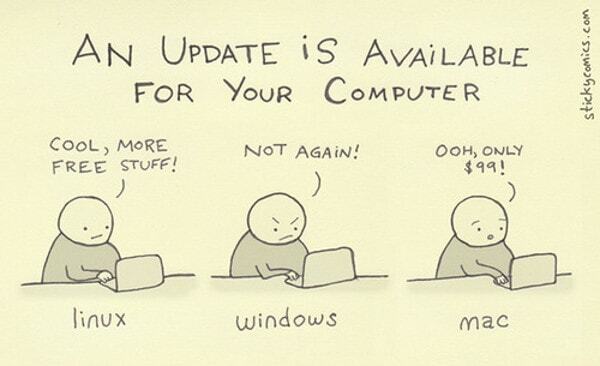 Or the updates. Or removing the battery. Finally! 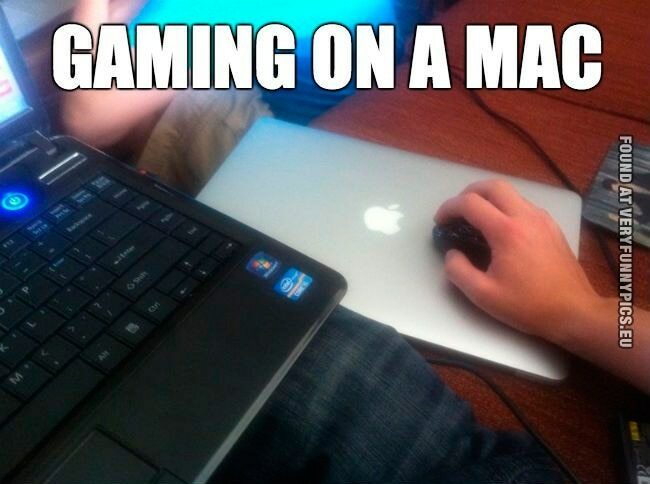 Someone has found a way to include Mac in the gaming world. And you thought it was impossible to play games on it. 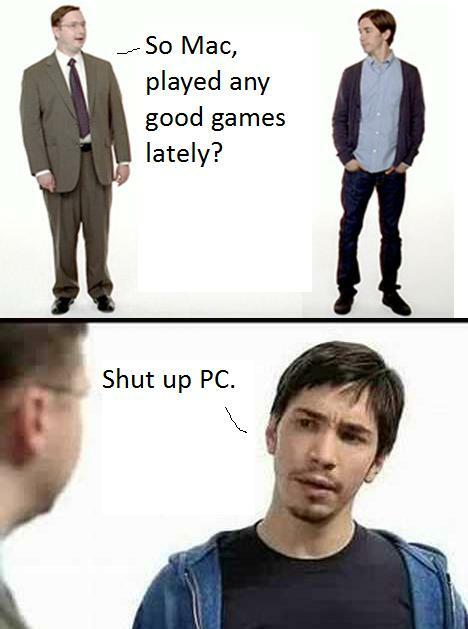 It’s funny because you are sitting in front of your PCs and Macs and fighting about whose machine is better, instead of actually doing something productive. 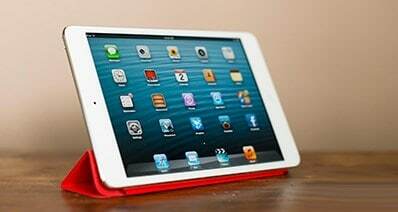 Yeah, yeah, those features are all nice. But have you seen how it looks? Oh my god, I am so fashionable now when I have a Mac! One has a perfect design. The other has a soul. And will probably last much longer. 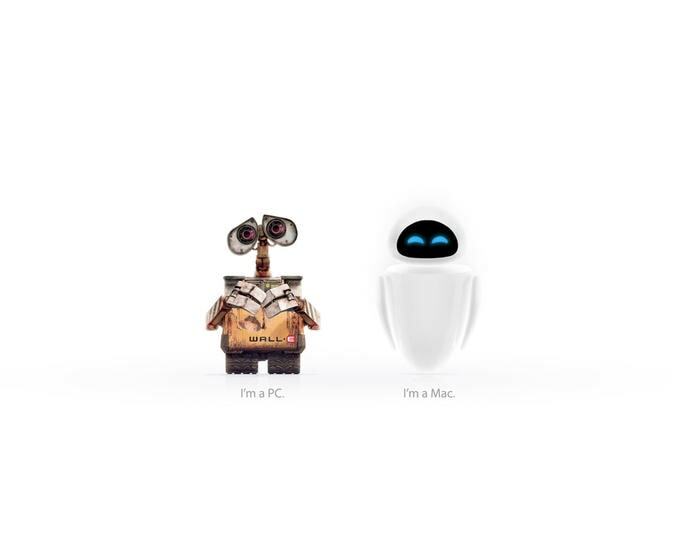 We’re talking about PC, not Wall-E.
Well, if you have Windows 8 or Vista, you might relate to this. 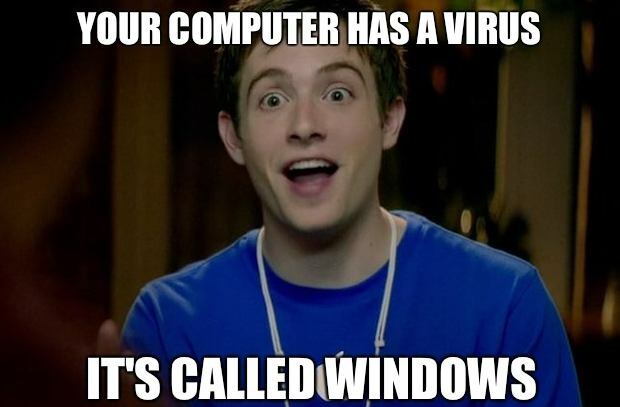 On the other hand, you can just use some normal Windows version and punch this Mac guy in the face. 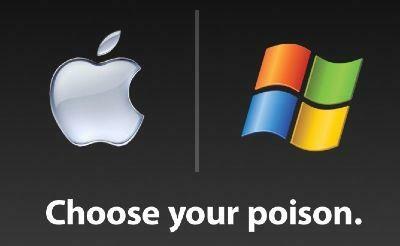 Hey, did you hear that joke about how to confuse a Mac? Type something! Not funny? Can you say you have tried it? 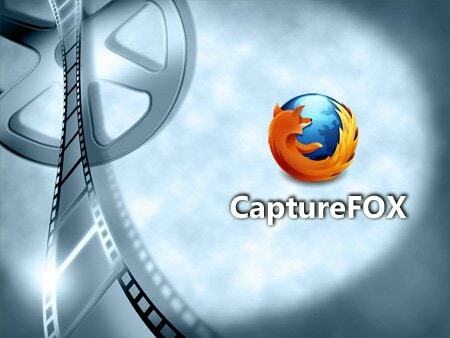 In the end, who needs any complicated apps when you can do everything from a browser today? Like using Facebook, and watching funny cat videos. What, you do some other stuff, too?